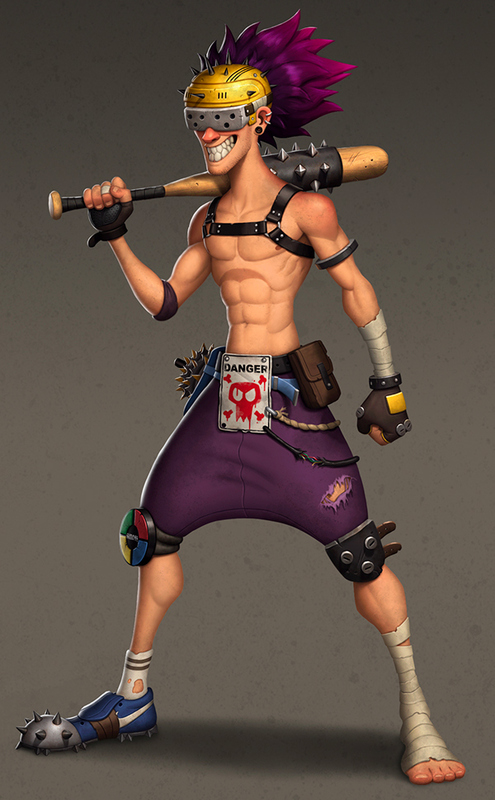 Loud, fast, and vocally abusive, Sluggers are members of the Ravagers, a clan of wasteland bandits that roam the desert looking for innocent victims to loot and slaughter. 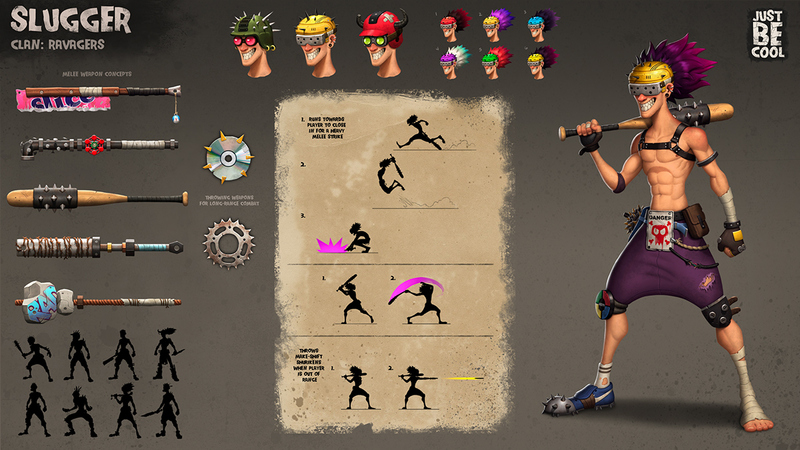 Sluggers rely on in-your-face melee tactics to get the job done, swinging and banging their makeshift weapons around while they run full speed at their target to close in for the kill. They're not all that bright, but rally a group of about 5 or 6 of these dudes and you're going to have your hands full, getting either an iron pipe to the face or a bladed CD in the back.